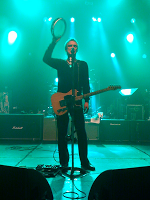 Paul Weller -Llandudno, Venue Cymru 7th December – Pic & Set List! – Paul Weller News! 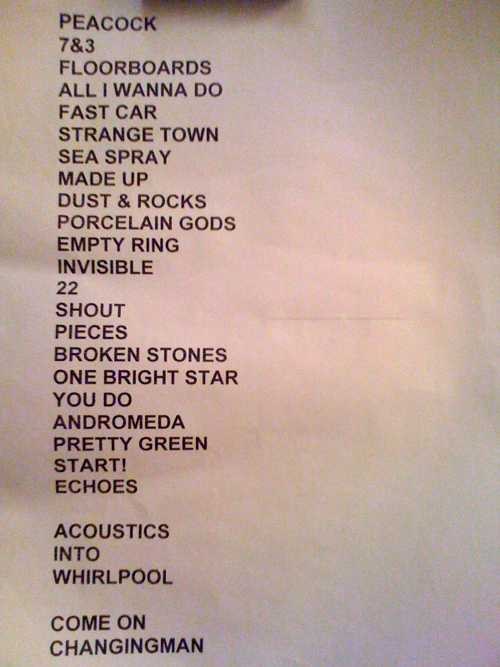 Paul Weller -Llandudno, Venue Cymru 7th December – Pic & Set List! Next Entry Paul Weller – Guildhall, Portsmouth – Two Reviews!